We're packing the house with orange and black even though Harvard drastically cut PANE's ticket allotment at their renovated gym. Going into the weekend, the teams are tied for second place in the Ivy League, a game behind Yale. 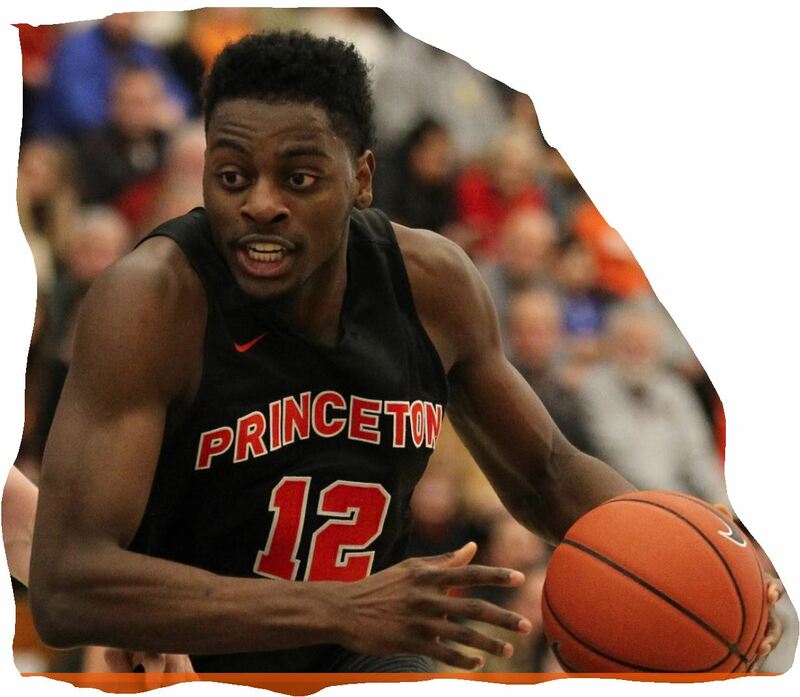 Organized by PANE, the event is co-sponsored by the Princeton Varsity Club and the Friends of Princeton Basketball. Members of any of these organizations receive a discount. The post-game party with the players and Head Coach Mitch Henderson '98 and staff will be at the Bright Hockey Arena Mezzanine. The Tigers' roster includes Ethan Wright '22 from Newton. He scored 17 points this past weekend. Click here to join or renew your PANE membership. Party: Neillios Gourmet Kitchen of Lexington sandwiches and salad plus cookies, soft drinks, and water. Party Only Tickets: Register on-line. $10 each. Your name will be on list at door. $5 each. Your name will be on list at door.